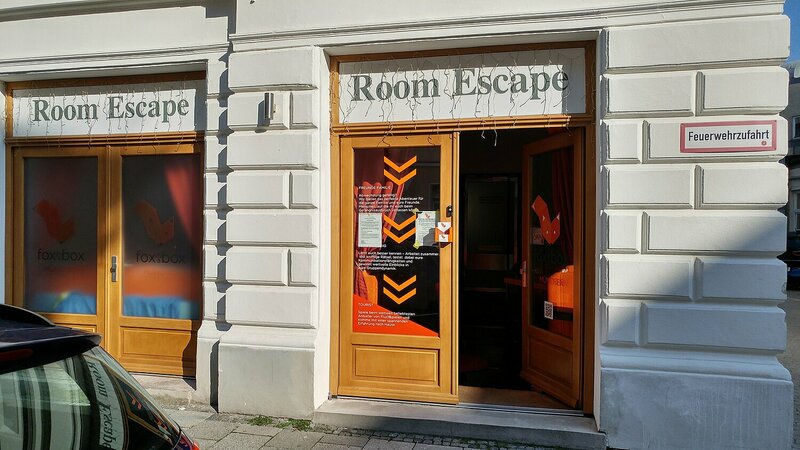 Fox in a Box is a new and exciting Live Escape Room game in Munich! Challenge our Bunker, Central Bank, Prison, Tesla`s Mystery or Zombie Lab. 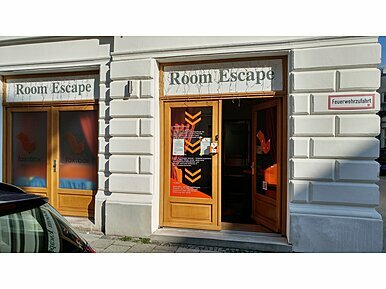 2-6 players per room. Intelligent way of having fun!